How many times have you heard this question: “Why does God allow good people to suffer?” or “If God is so good why doesn’t He get rid of the devil and all the evil people?”. I personally heard it many times and it comes from false assumptions. 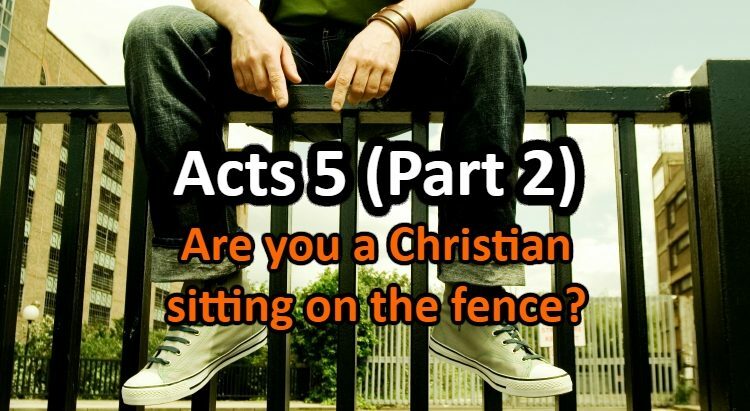 In this article, I will answer these two questions by using some scriptures from the bible. May the Lord open our ears to hear His words! 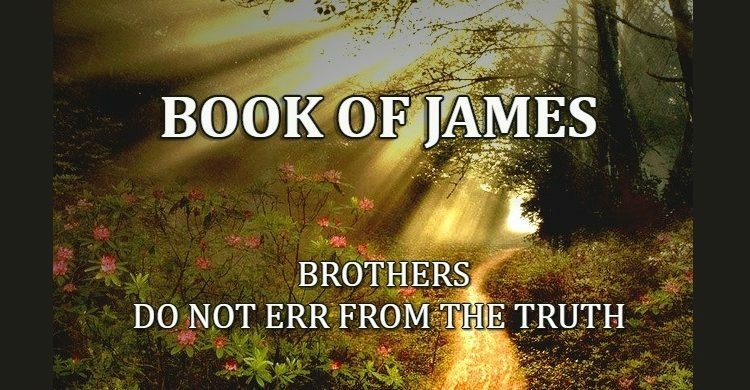 The book of James, the Lord’s half-brother, has two passages speaking about brothers who can err from the Truth. What is this erring from the truth? What is erring? What is truth? Does that mean we can lose salvation? This short article is dedicated to these two passages from James. May God help you, dear reader, in your quest for truth! 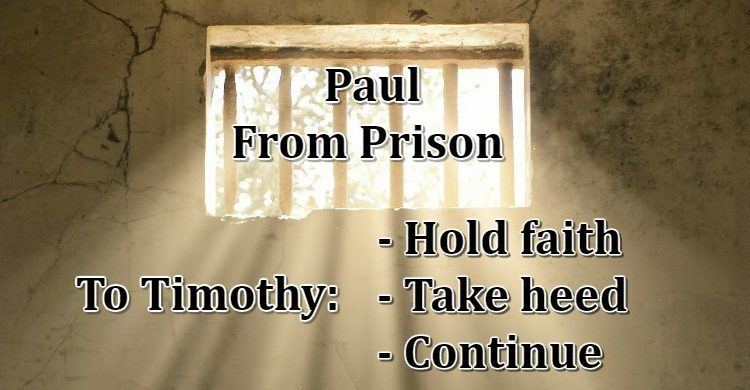 This post will prove yet again the doctrine of Once Saved Always Saved to be false this time using the letters of Paul to Timothy. Both letters exhort Timothy to hold to the faith and continue in it. In this post, I will display four passages from both letters against the false doctrine of Once Saved Always Saved. May the Lord guide you in your search! 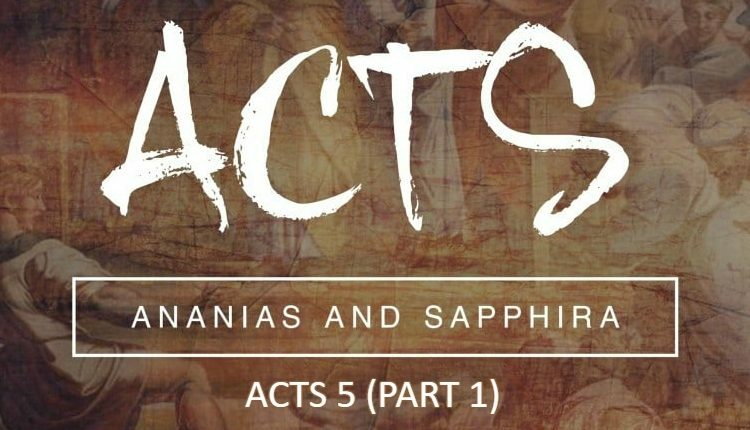 This article’s objective is to disprove the false doctrine of Once Saved Always Saved using the letters of John. 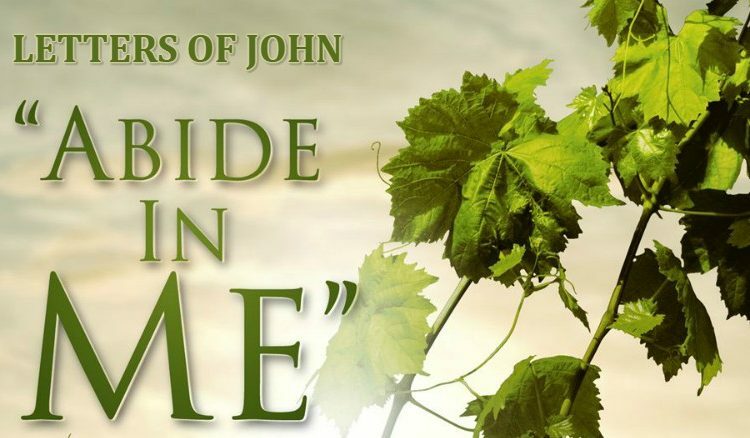 The 1st letter of John is packed with lessons for us Christians who want to examine their faith and see whether they are walking in hope of salvation. This first letter has also many passages showing that we have to continue in the faith and strive to follow Christ in holiness. The word “abide” alone appears 10 times in the first letter alone. 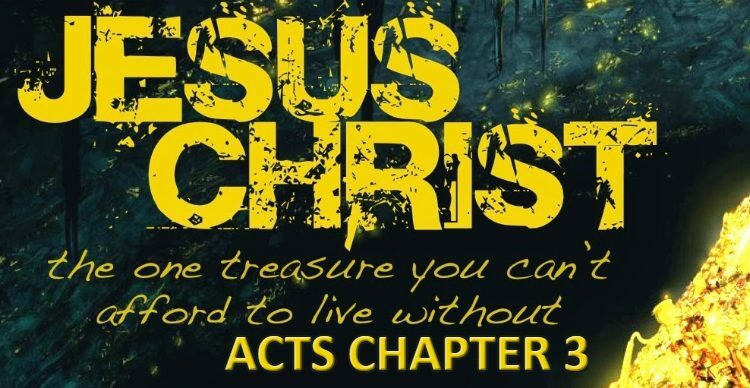 In this post, I will display two passages from both letters against the false doctrine of Once Saved Always Saved. May the Lord guide you in your search! 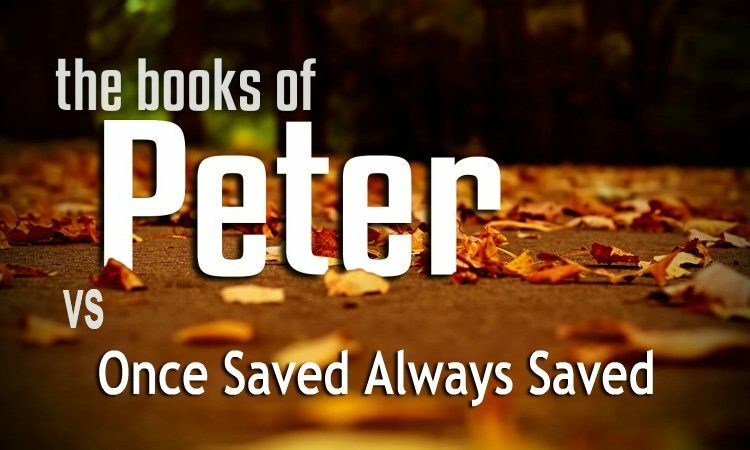 The second letter of Peter has some passages that go against the doctrine of “Once Saved Always Saved”. In this post, I will display each of these passages and comment on them very quickly. Hopefully, dear reader, this will help you see the truth for yourself when it comes to this lying doctrine. May the Lord guide you in your search! 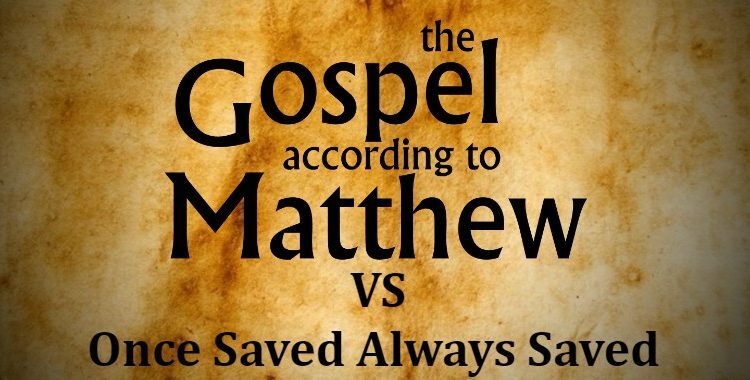 The gospel of Matthew among the other gospels has some passages that go against the “Once Saved Always Saved” lying doctrine. 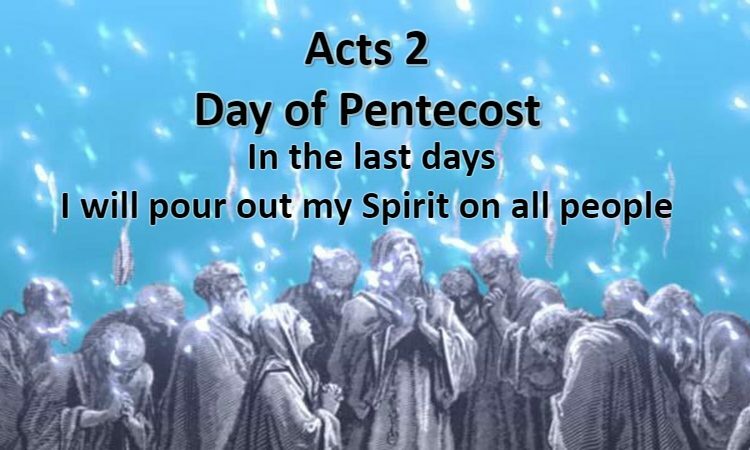 In this post, I will mention each of these passages and comment on them very quickly. Hopefully, dear reader, this will help you see the truth for yourself. After the book of Revelation, I find the book of Hebrews is second when it comes to passages that go against the false doctrine of “Once Saved Always Saved”. This article is dedicated to these verses. I will expand with some comments on each verse or passage. Hopefully, this book will also help you see how Once Saved Always Saved is not biblical. 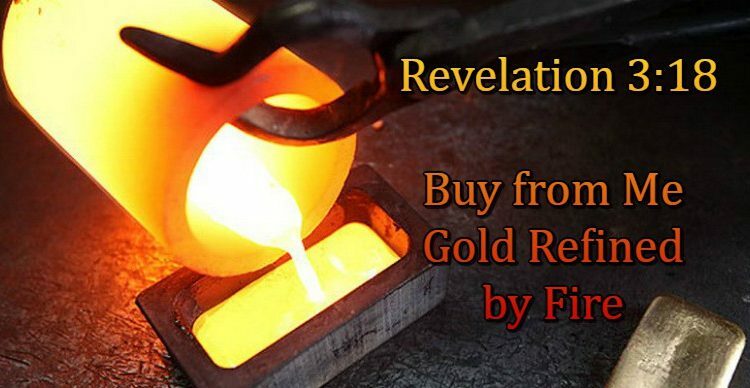 The book of Revelation is packed with scriptures and verses that go against the false doctrine of “Once Saved Always Saved”. Because of that, I decided to have only one post dedicated to the verses of that book and expand on each verse or passage. Hopefully, this will be added to your list of passages that contradict this lying doctrine. Many passages in the Bible clearly state that we can indeed lose our salvation. These passages are really simple, clear and straight-forward using basic grammar. 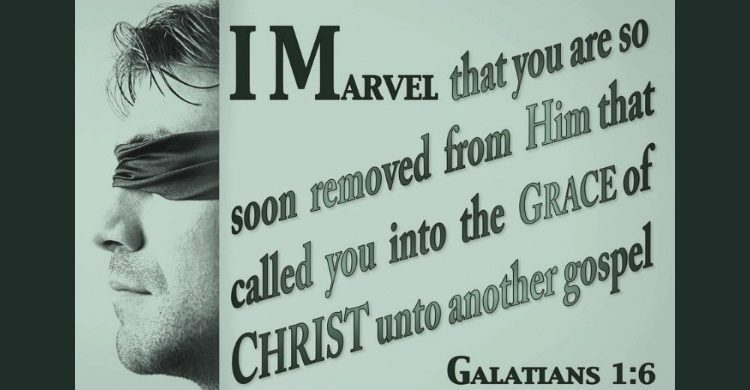 The one verse we are going to tackle in this article is Galatians 1:6 which I find is part of these simple passages. 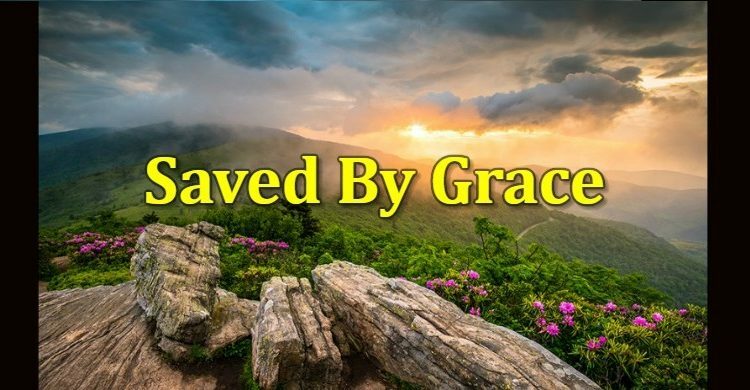 Salvation By Grace, what does it mean? Christianity is different from all other religions because of the uniqueness of this point of theology. In this article, I want to expand on this point of theology that makes the Christian faith unique and that is “Salvation by Grace”.